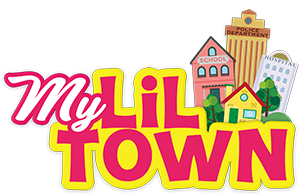 As Granada Hill’s premiere educational town simulation for kids, we are dedicated to your child’s growth. Our staff is made up of individuals who take immense pride and joy in helping the next generation learn vital life skills that often fall by the wayside at school and in the home. 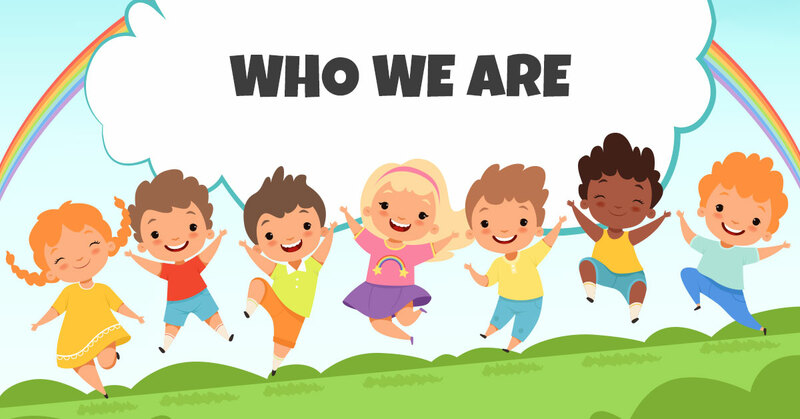 Highly trained and unparalleled in our zeal for what we do, you can count on us to help your children learn, play, and grow in a safe environment. Through our innovative play center design and well thought-out learning map, we are able to assist you in educating your child on important subjects, such as money management, business development, interpersonal relationships, and even the ins and outs of government. 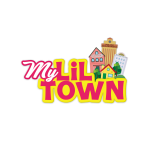 My Lil’ Town is a great place for children of all ages, providing necessary life skills, as well as a great deal of fun and excitement. We love what we do, and we know that your little one will have so much fun here at our kids’ play center, they will be begging to come back again soon. If you have any questions about what we do or if you would like to schedule a class field trip or birthday party, call us today. We look forward to hearing from you soon and introducing your child to their new favorite play area where they’ll not only have a blast, but learn important life skills as well.